In 2017, giving to charitable causes in the United States reached an estimated $410 billion, a record for the third straight year. And yet, despite this growing generosity, the needs have not decreased. One in eight Americans still struggles with hunger, and the poverty rate in the United States has fluctuated between 11 and 15 percent for over fifty years. Increasing charitable giving may not be the long-term answer to resolving complex social challenges. Instead, growth in skills-based volunteering and pro bono projects could be key to unlocking new solutions. This week marks Pro Bono Week, an annual initiative that celebrates and encourages professionals who use their skills and expertise to support nonprofits and advance social change. Whether pro bono work is completely new for your company or it’s already a strategic part of your philanthropic giving, Pro Bono Week is a great opportunity to review and reflect on how collaborations between your company and nonprofit organizations can advance challenging social issues. 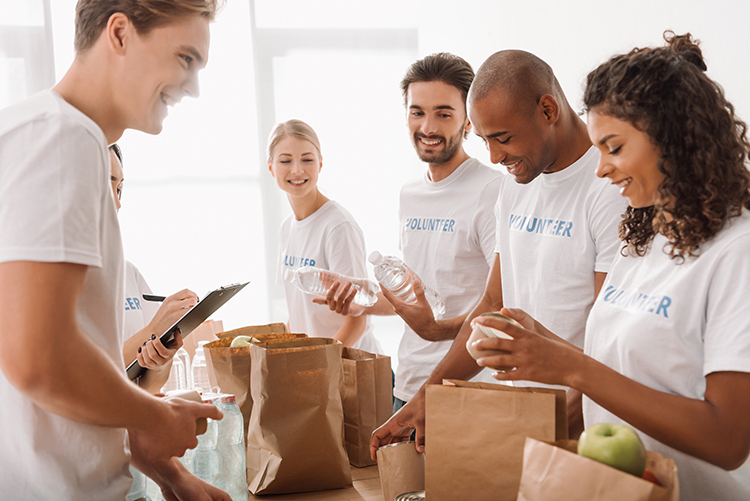 Since Nielsen Cares, our global employee volunteer program began in 2010, skills-based volunteering and pro bono work have been integral to our strategy. By leveraging the data and analytical capabilities that we have as a company, our Data for Good projects have been anchored in Nielsen’s data, products and insights to help nonprofit organizations maximize their impact through improved outreach, messaging, effectiveness and efficiency. So, what have we learned in the eight years since our pro bono journey began? Here are a few of my key takeaways as our program continues to evolve.